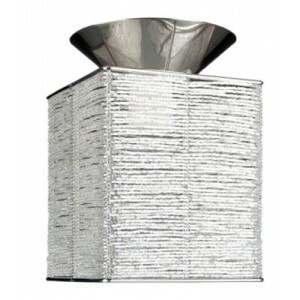 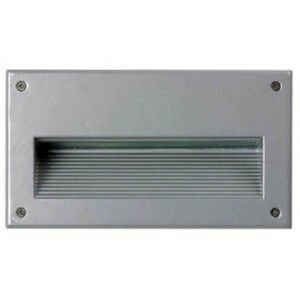 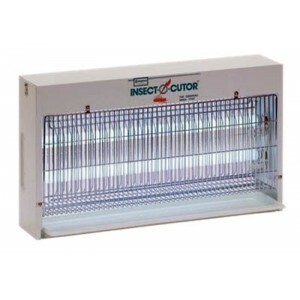 Commercial 4 x 20W insect control unit - White powder coated pressed metal housing - Vertical meta..
Rectangular halogen floodlight - Die-cast aluminium construction - Patterned aluminium alloy refle.. 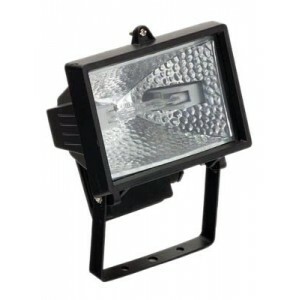 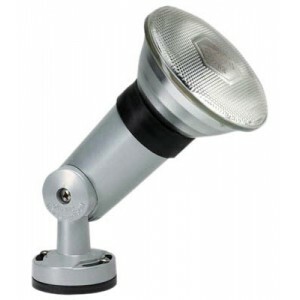 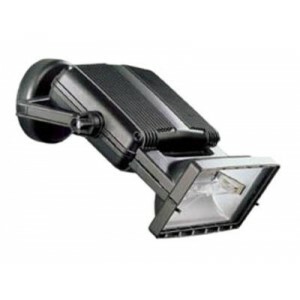 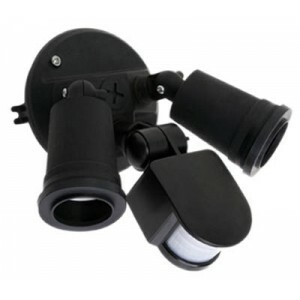 Fixed 70W metal halide downlight - Made in italy - Tempered UV filtered glass ..
70W/240V metal halide surface mounted floodlight - Made in italy - Die-cast aluminium with epoxy p..
`Twin Flex' 12V halogen desk lamp - Two flexible arms - Glass lamp cover - Toggle for safe head a..
`Do It Yourself' incandescent batten fix- Cone shape - Leadlight look hand painted glass - satin c.. 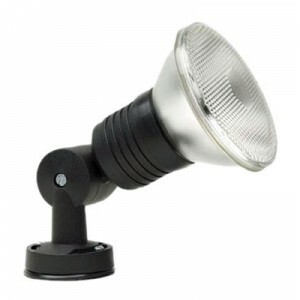 PAR 38 single floodlight - UV stabilised flame retardant black plastic body - Moulded lampholder ..
Incandescent coach light style wall light - Die-cast aluminium - Frosted glass..
`Deco' 12V halogen desk lamp - Flexible arm - Glass lamp cover - Toggle for safe head adjustment ..
Small slimline oyster - Frosted glass diffuser - Powder coated metal base - Diffuser retained by .. 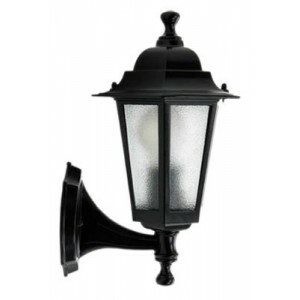 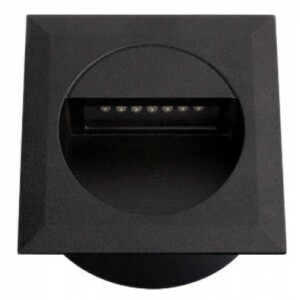 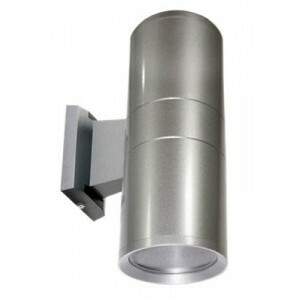 PAR 38 single floodlight - Die-cast almunium construction - Powder coated finish - Ceramic lampho..
Recessed bathroom downlight - Die-cast alminium face and pressed metal frame with spring clips - F..
Gimbal die- cast aluminium downlight - Extendable gimbal - 90º head tilt&n..
Recessed rectangular incandescent bricklight - Die-cast aluminium - Frosted glass diffuser - Ceram..
13W under shelf T5 fluorescent fitting - Powder coated aluminium extrusion construction - Opel dif..
Incandescent picture light - Adjustable head - Metal construction Suitable for 2 x 25W T29 tubula..
Teardrop shaped incandescent Wall light - Die-cast alminium decorative base - Matt opal glass diff..
Incandescent uplighter - Chrome metal bracket and frame - Matt opal glass diffuser S..
`Do It Yourself' Lucite flowered batten fix - Unique bouquet design - Choice of Rainbow glass flow..
Incandescent Wall bracket - White alabaster glass shade - Wrought iron look finish - Compliments ..
Five light incandescent pendant - White alabaster glass shades - Wrought iron look finish S..
Three light incandescent pendant - White alabaster glass shades - Satin chrome chain and can..
Vandal resistant single 18W fluorecent Weatherproof fitting - Shock resistant grey polycarbon..
`Do It Yourself' incandescent pendant -Hand blown teardrop shaped matt glass shade - S..
Diffuser wall light - 316 grade stainless steel - Polycarbonate diffuser - IP44 rating Suitable ..
`Euro' energy saving fluorescent bunker - Frosted polycarbonate diffuser - UV stablised polymer ba..
`Do It Yourself' three light incandescent pendant - Hand blown matt opal glass shades - Sa..
`Do It Yourself' three light incandescent pendant - Hand blown bell shaped matt opal glass sh..
Do it Yourself' incandescent batten fix - Open bulb shape - Frosted opal flutes glass shade - Sat..
Electronic low voltage downlight kits containing the following : - DL2I fixed twist lock downlight..
Incandescent uplighter - Aluminium construction - Satin chrome finish - Frosted opal glass diffus..
Incandescent table lamp - Satin chrome finish - Round fabric shade in choice of fashion colours -..
Cylindrical incandescent up/down wall light - Dei-cast aluminium construction - Glass diffuser - ..
Ceiling mounted inacndescent downlight - High quality aluminium construction - UV glass dif..
Tubular incandescent Wall light - Curved frosted glass diffuser - Satin chrome finish base and fra..
Tubular incandescent Wall light - Curved matt opal glass diffuser - Satin chrome finish diffuser c..
Incandescent wall light - 316 grade stainless steel construction - Opal polycarbonate diffuser - ..
Incandescent garden bollard - 316 grade stainless steel construction - Clear polycarbonate diffuse..
Large round oyster - Metal base with two metal satin nickel rings - Bottom ring screws out for dif..
Halogen table lamp - Silver metal finish - Shade features star and moon cut-outs - Inline switch ..
`Do It Yourself' incandescent batten fix - Fixes directly to batten holder - Ribbed metal shade w..
Commercial exterior fluorescent bulkhead - High pressure die-cast aluminium - High quality premium..
Three light GU10 240V 11W energy saver bar light - Adjustable heads - satin chrome finish - Inclu.. 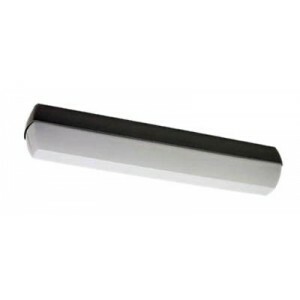 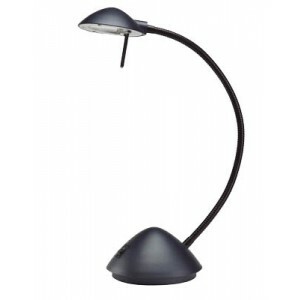 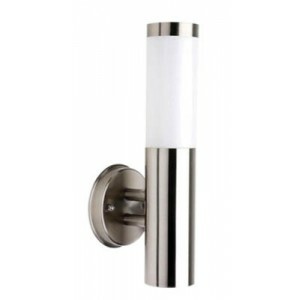 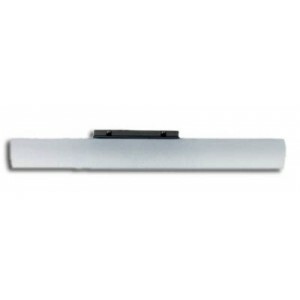 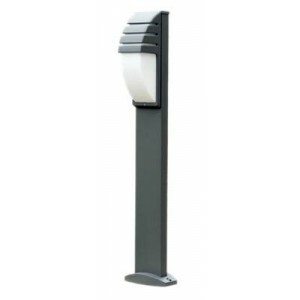 Single light GU10 240V 11W energy saver bar light - Adjustable head - Satin chrome finish - Inclu..
Energy savers LED squre wall light - Aluminium die-cast housing - Matt black powder coated finish ..
100W incandescent bollard - Aluminium construction - Powder coated finish - Opal polycarbonate di..
`Do It Yourself' incandescent batten fix - Shade with horizontal beaded strings - Brushed chrome g..
`Do It Yourslf' pendant - Woven shade with crystal look beads - Brushed chrome gallery - Cl..
PAR38 twin floodlight - UV stabilised flame retardant black plastic body - Ceramic lampholders &n.. 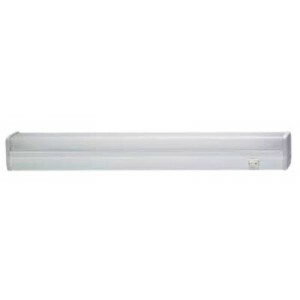 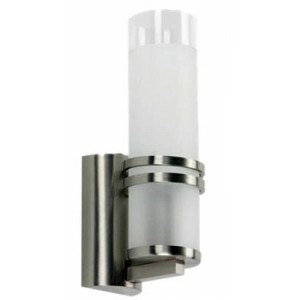 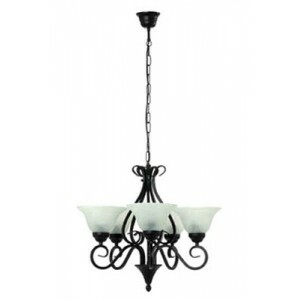 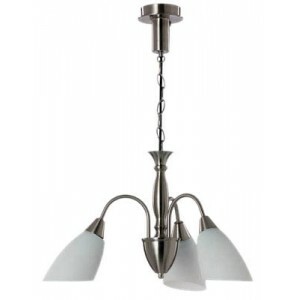 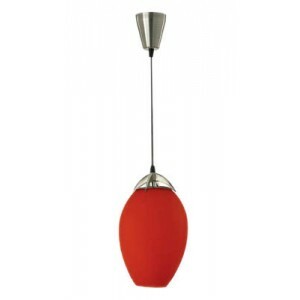 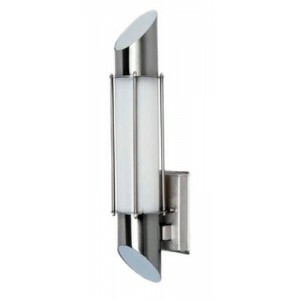 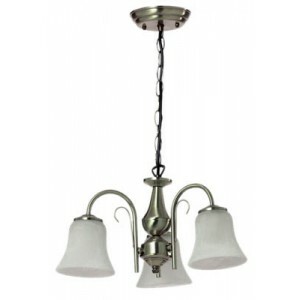 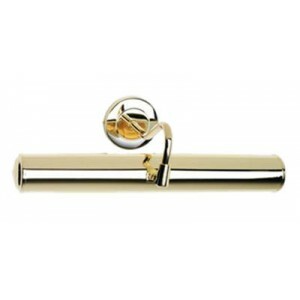 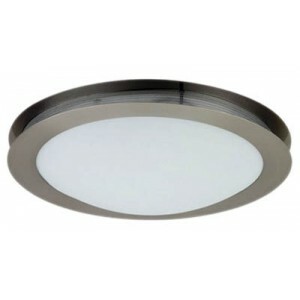 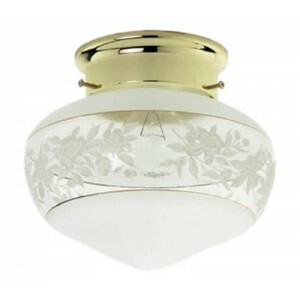 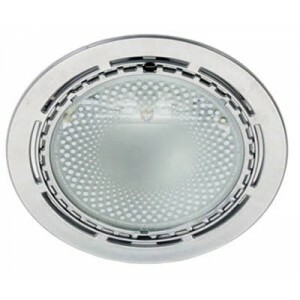 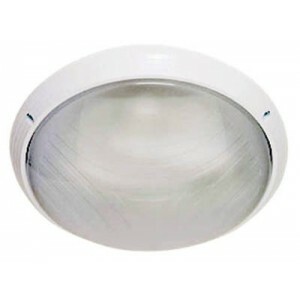 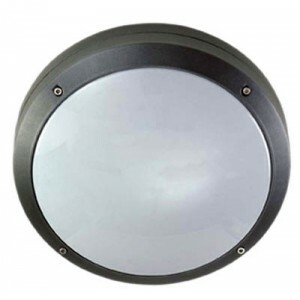 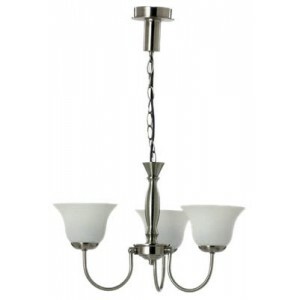 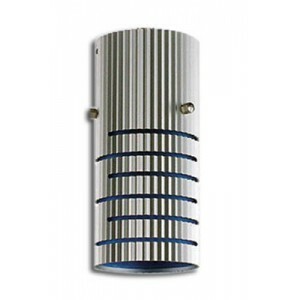 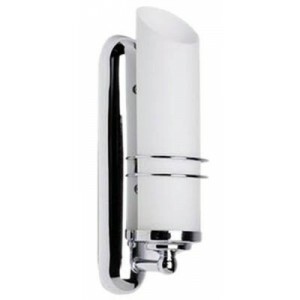 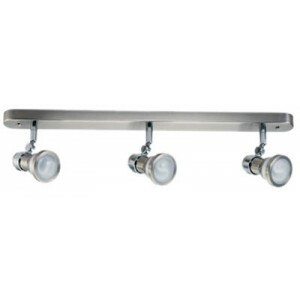 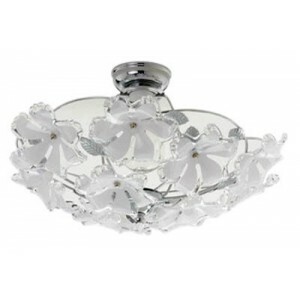 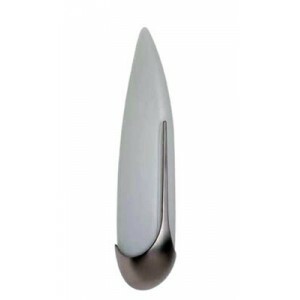 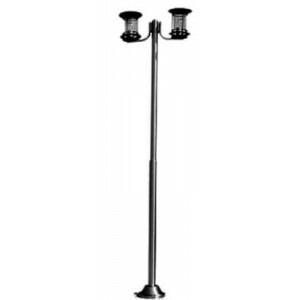 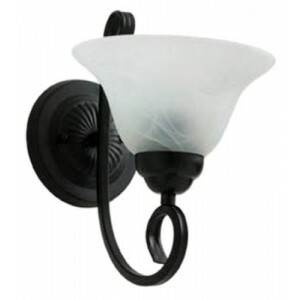 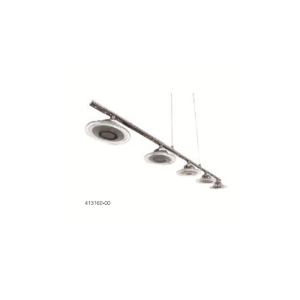 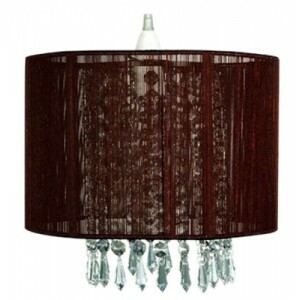 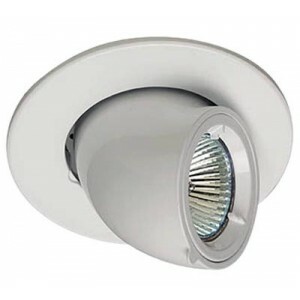 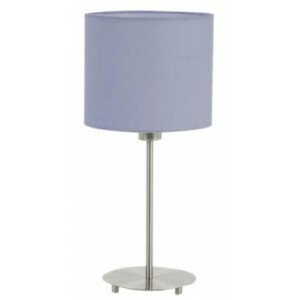 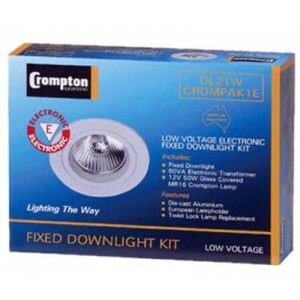 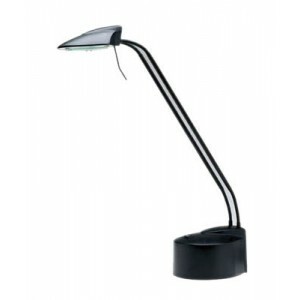 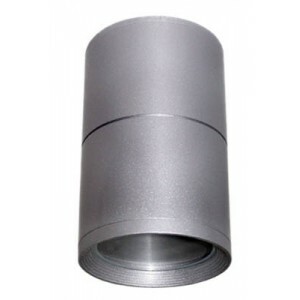 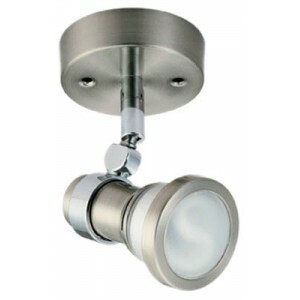 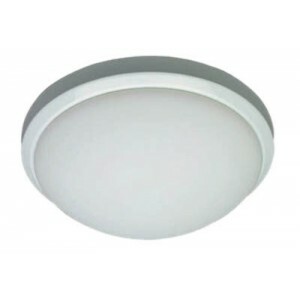 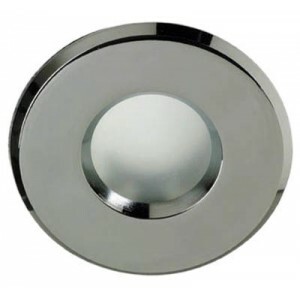 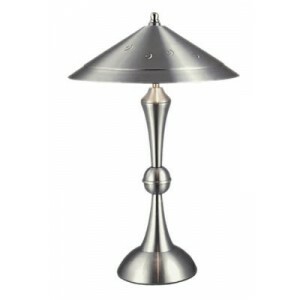 LED 5 Light Pendant - Anson, Color: Chrome: W: 25, 240V, Color: 3000, Avg. 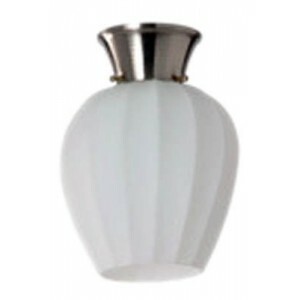 Lamp Hrs: 50,000, Lumens ..